The court reporting professionals at Gore Brothers are pleased to announce their many office locations. For over 50 years, the highly qualified staff at Gore Brothers have been serving the Maryland, Washington D.C., and Northern Virginia legal communities. One office location, however, means that Gore Brothers’ specialists, and clients, are sometimes forced to travel considerable distances in order to meet. Advances in technology allow for phone calls and video to breech that gap, but sometimes, meeting in person is crucial. 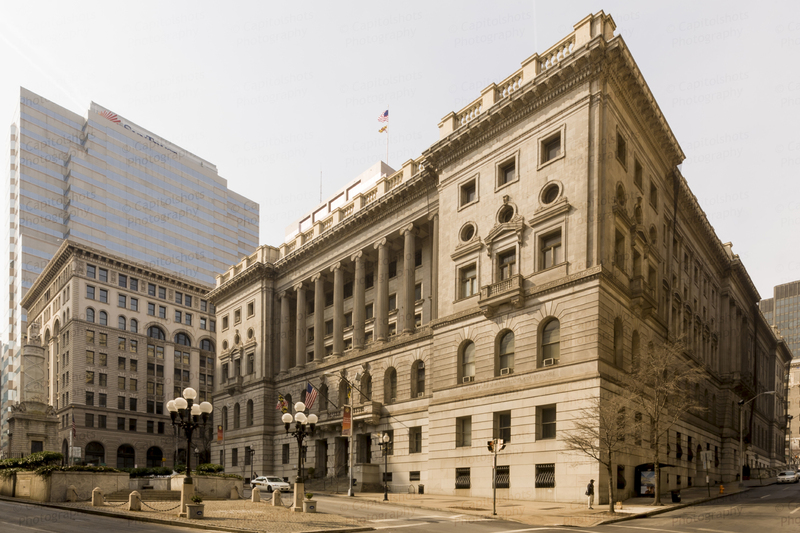 To combat that need, the Baltimore court reporters at Gore Brothers opened four new locations, including Washington, D.C.; Towson, Maryland; Annapolis, Maryland; and Rockville, Maryland. Services offered vary depending on the facility, so the best way to learn is to contact their offices. Over half a century of business, Gore Brothers has played an instrumental part a vast number of cases—some high-profile, some small, some simply requiring a court reporter, others requiring a variety of litigation services. Regardless of a client’s needs, Gore Brothers has delivered each and every time. Whether they have a week to prepare, or months to prepare, Gore Brothers’ specialists are guaranteed to produce the results their clients need. The staff at Gore Brothers’ mold and shape their services to tailor to a specific client. For more information on Gore Brothers and the many services they offer, call (410) 837-3027, email reporter@gorebrothers.com, or visit one of their many locations.